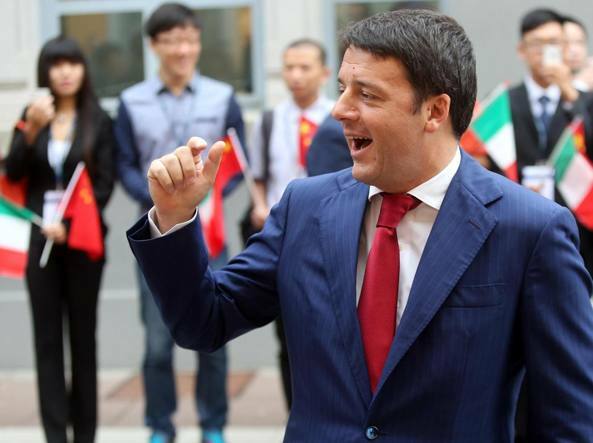 On Thursday, October 16, the China-Italy Innovation Forum opened at the Milan Polytechnic, in the presence of Italian Prime Minister, Mr Matteo Renzi, and the Prime Minister of China, Li Keqiang. The Forum is the second stage of the “China – Italy Science & Technology Week” successfully held on October 13-14 at Città della Scienza in Naples. In Milan, the Chief Executive Officer of Città della Scienza, Mr Vincenzo Lipardi, and the Director of Strategic Marketing Valeria Fascione, attended the event on behalf of Fondazione IDIS-Città della Scienza, organizer for the Italian part of the event, sponsored by the Italian and Chinese Ministries of Research with the patronage of the Italian Ministry of Economic Development, the Ministry of Foreign Affairs and the Chinese Embassy in Italy. 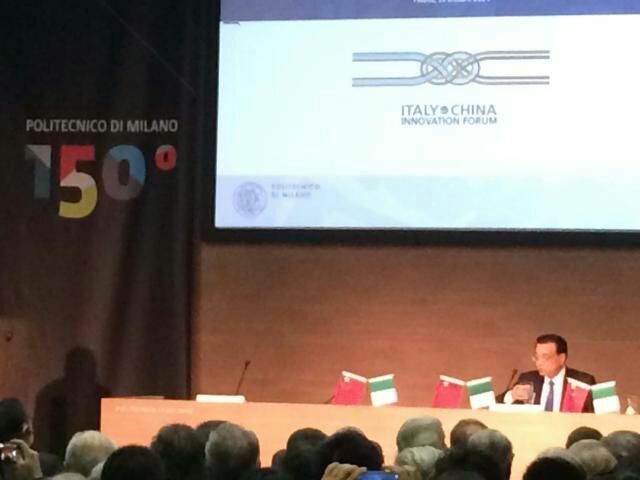 Mr Lipardi said: “The Chinese-Italian week has seen a strengthening in the prospect of a more solid relationship between Italy and China, as well as in the trade between Italian and Chinese companies, many of which were realized during the SIEE held in Città della Scienza in Naples, on 13 and 14 October. This confirms the strategic role played by an institution of science and technology popularization as Città della Scienza in this Sino-Italian cooperation which has one of its main assets in research and technological innovation. Through these issues, China aims at standing itself as a country able to cope with the challenges of the knowledge economy, along with Italy, which has shown that by investing in human capital and research can answer these challenges”. 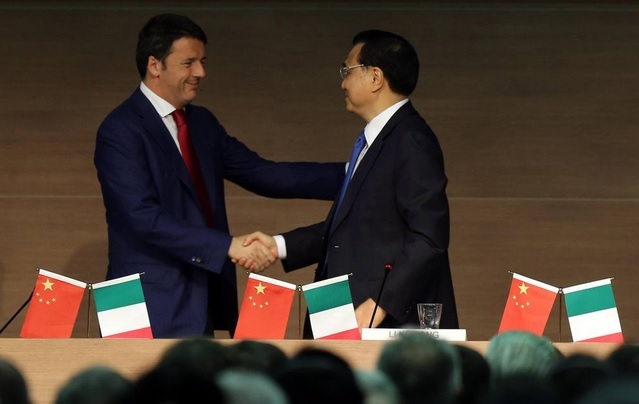 The day of October 14 was devoted to B2B meetings between Italian and Chinese institutions and companies, thematic working groups, seminars and workshops. The fields range from Smart Cities to Green Chemistry, from biomass to new materials. Among the major events of the day, the seminar on investments in China between intellectual property and best practices, with about 100 companies involved in meetings to exchange knowledge and opportunities for trade and investment. The next year SIEE and CIIF will be held in China.